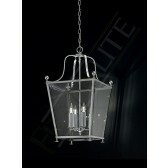 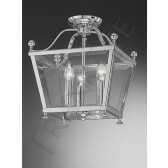 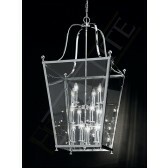 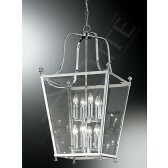 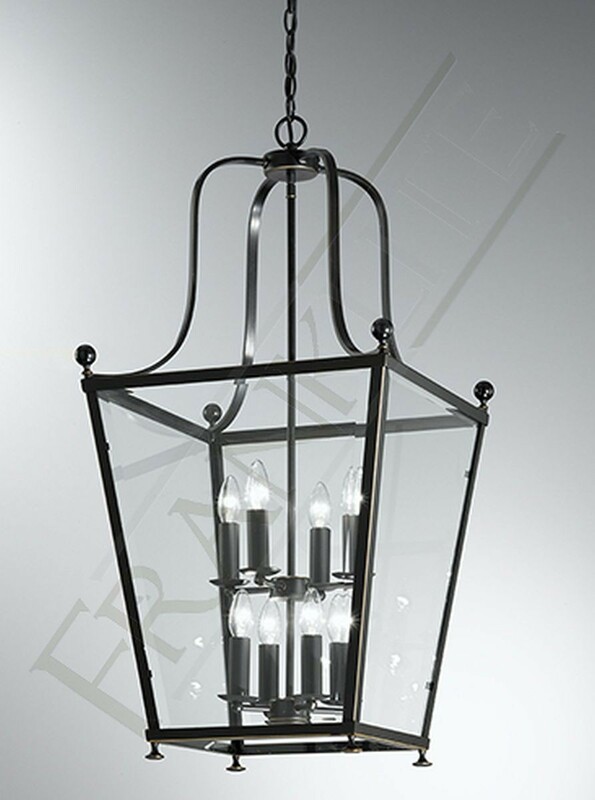 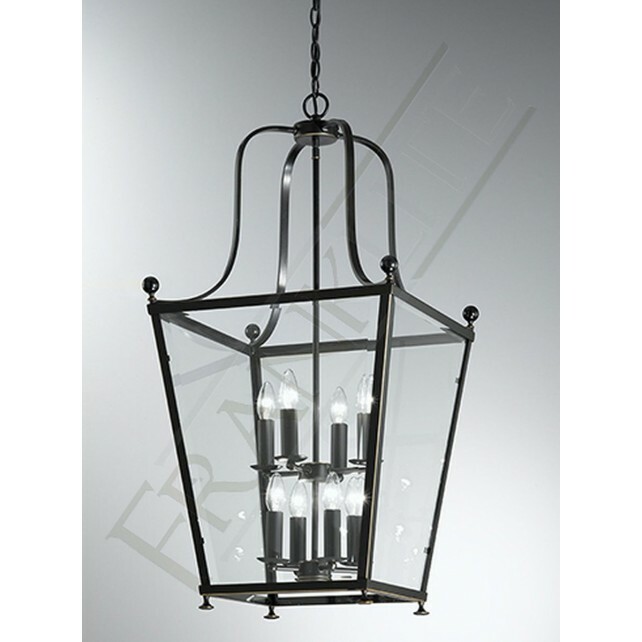 From the selection of traditional style lanterns a part of the Atrio collection by Franklite, shows this lovely 8 light vintage designed hanging ceiling fitting lantern. 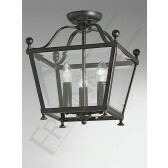 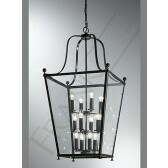 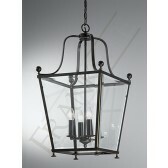 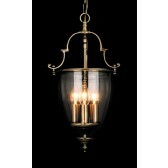 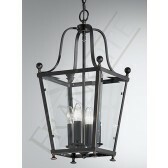 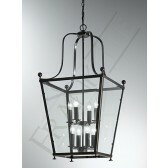 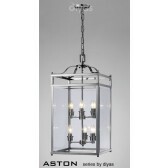 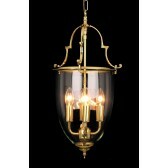 Finished in antique bronze with subtle gold highlights, featuring tapered glass panels. 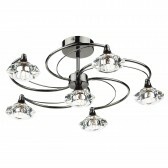 This light requires a large amount of ceiling height. 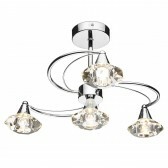 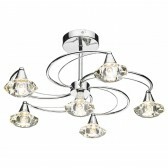 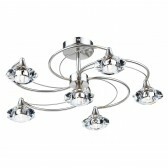 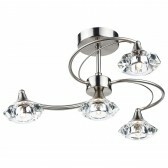 It would be perfect for adding luxury and class to your home.